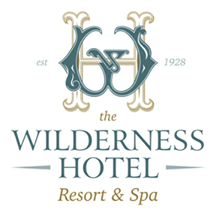 A very sought after, upmarket holiday destination for local as well as overseas travelers. 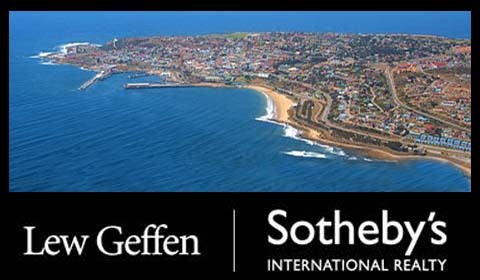 The scenic beauty, the moderate climate, the cosmopolitan community, coupled with the excellent return on property, attracts property investors worldwide. 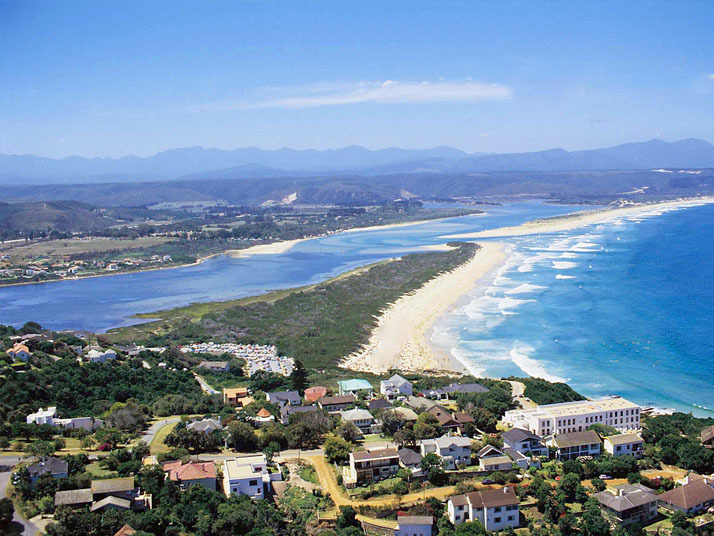 Bay Properties specializes in properties situated in and around Mossel Bay. Whether you want to let at first, or looking to buy your first house, we will assist you. We definitely have the lowest prices on our properties. 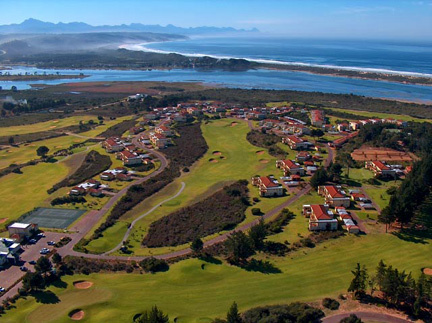 Garden Route Business Directory Listings for Real Estate in Garden Route.